Review: Go back to school at Tanner & Co BermondseyCelebrate #WorldVeganDay with these five yummy recipes! Keep warm in a igloo alongside the River Thames this winter with festive cocktails and food! 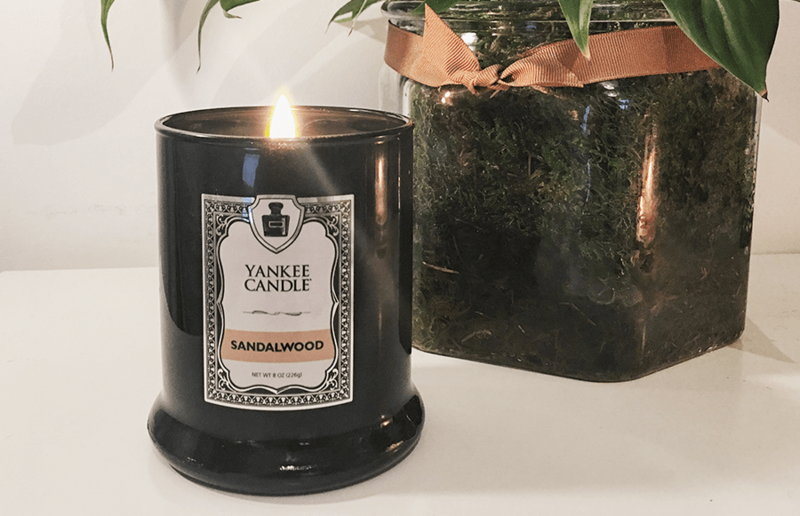 Yankee Candles have built an empire on creating sweetly scented candles, but now… they’re trying something totally different. Yes, Strawberries and Cream, Apple and Cinemaon are all fan favourites, but they’re launching a new range pitched for more of an ‘no nonsense’ candle market, and it seems to be working. The new Yankee Candle Barbershop collection is as contrasting as it gets from their usual range, focusing on modern twists on classic smells and experiences from a barber shop. Offering five different scents, each candle has a very masculine smell, look and touch to it. In a sleek black holder with brushed metal lid, it has a further high end feel to their usual glass jar and fits perfectly into a well kept room – without looking cheap or tacky. We were lucky enough to be sent some of their new selection from Yankee, and the smell of the Barbershop range immediately hit me. As I opened the package you could straight away smell the Sandalwood candle. 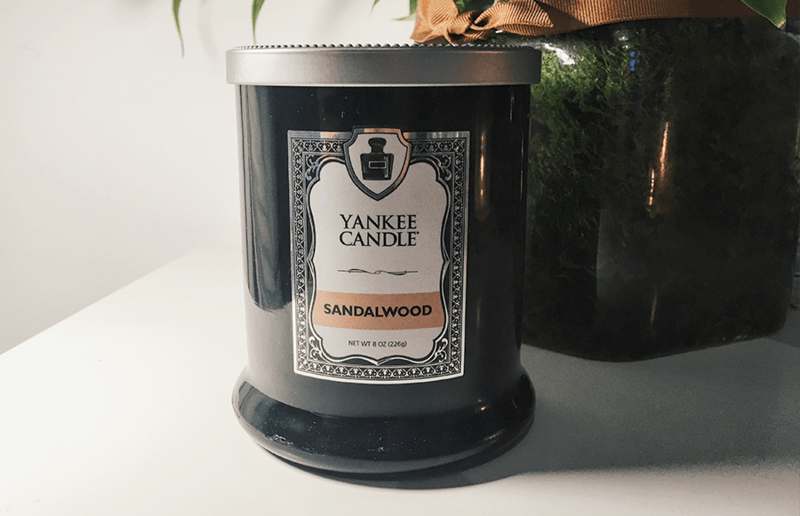 Imagine a really gorgeous aftershave, with deep earthy undertones… That’s just how the Sandalwood candle smells. From using the new home addition for a few days, the quality is exuding through. With a long lasting smell, slow burn time, and bright flame – it’s a real focus point of my bedroom when you’re relaxing, or working in the evening. Coming in at £12.99 for an 8oz/226g jar, the candle really hits the middle market in terms of cost – but provides a high end experience you’d usually expect after spending around £40-50. The Yankee Candle Barber Shop Collection is available in Aftershave, Barber Shop, Chrome, Hair Tonic and Hot Towel from their website here. Hawksmoor introduce new £5 cocktail menu... and steak slices!